Youngman created the name BoSS many years ago. 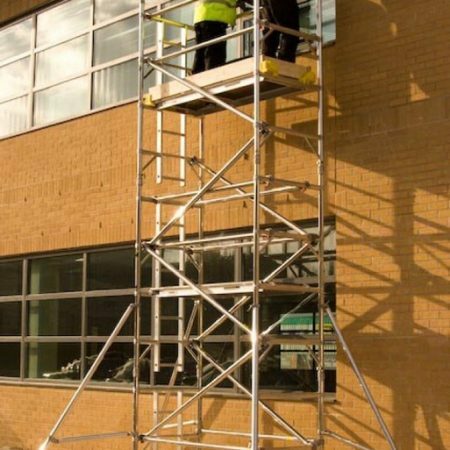 BoSS stands for ‘Best of Scaffold Systems’. BoSS marked Youngman’s ambition to establish itself as a leader in this field. 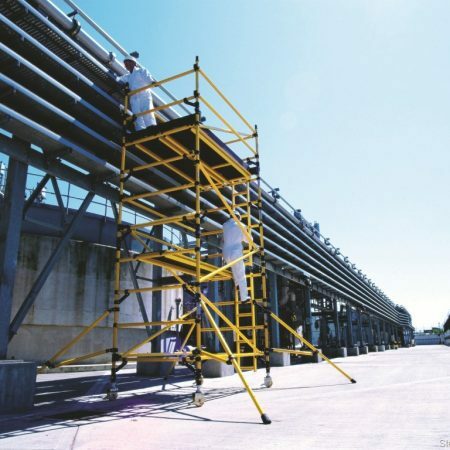 Youngman soon made BoSS the largest and best known scaffold system range in the world. It still occupies this position today. 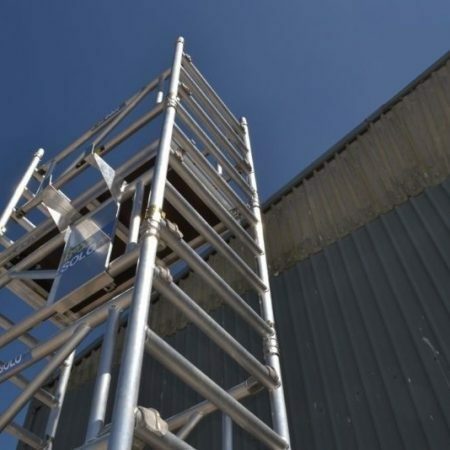 BoSS access towers have a design and manufacturing pedigree which means they are completely fit for purpose. 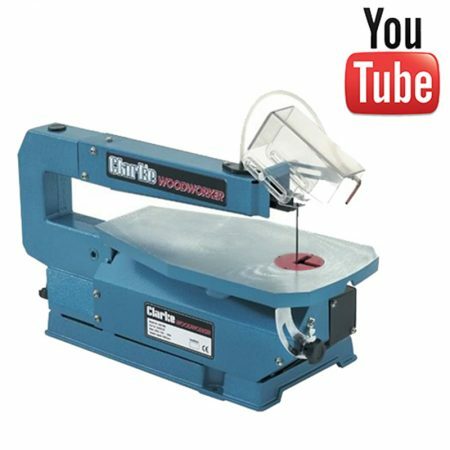 They are rugged in normal use and will last you a long time. 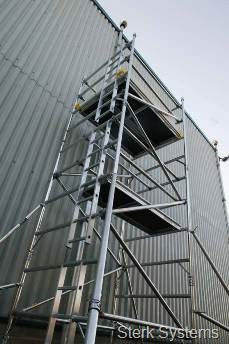 Sterk Systems carries a wide range of Youngman’s superb BoSS Access Towers in order to cater to all needs. 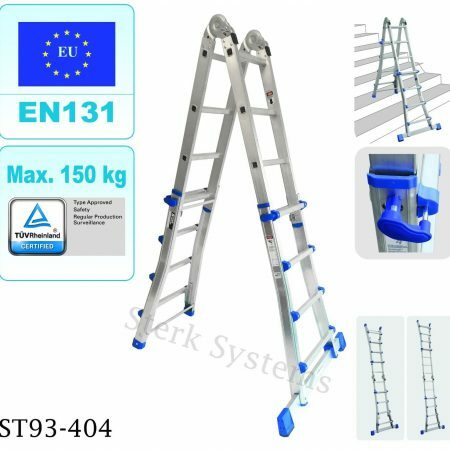 These are designed for a variety of applications and are manufactured to the latest safety requirements. 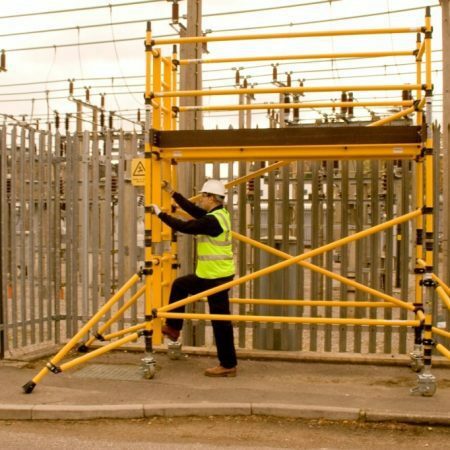 These towers offer a versatile, durable and flexible solution for operating safely at a variety of heights. 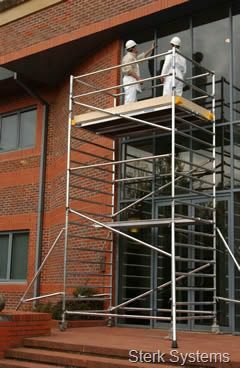 You can use them for trade or industrial work or if you own a large property requiring regular maintenance. 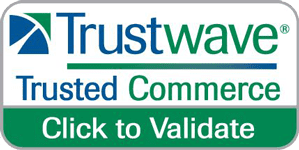 If you have any questions at all, we’re on hand to offer advice and help you make the right choice. 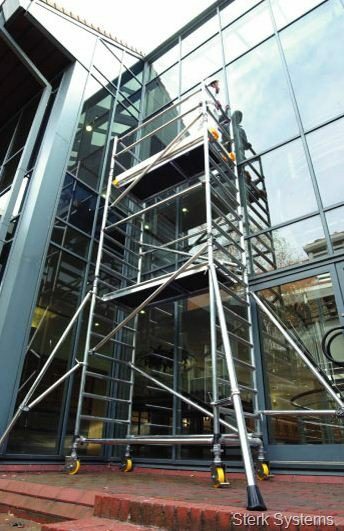 Contact us today on 0845 257 0235 for further information about any of our scaffold or mobile scaffold towers.